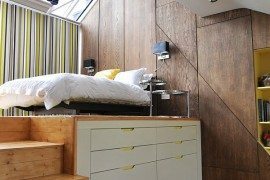 If you are having challenges in your home concerning space, loft beds will always come to the rescue since over the years, lots of homeowners have come to know them as “space savers”. It is very common to see bunk beds but with more creativity, you can make a dramatic addition to your home by having multiple loft beds designed which saves even more space. In years past, these beds are usually associated with hostels and summer camps, they are now good additions in every home and whether you want rustic design, more refined design, ready-built designs or built-ins, you are sure to find them helpful in providing that additional sleeping are should there be more kids and guests in the home. 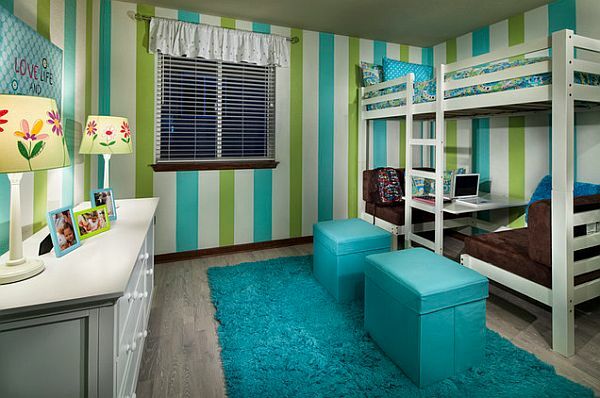 Below are some of the stylish designs that will transform the overall look and function of your kids’ room. If yours is a home with mature teenagers, a built-in loft bed works better. The beds mostly come as unadorned since the users are already matured. When it comes to lighting, thoughtful lighting is the right option and in the case of multiple loft beds, there should be a demarcation so that the grown ups sharing the space will have some privacy. 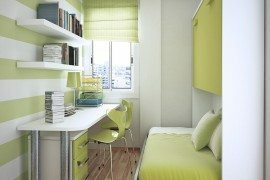 The color scheme of gray and lime green reminds the users of the loft beds to respect each other’s space. 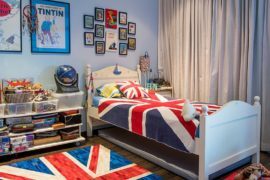 There are designs that, in the course of designing loft bed for every kid in the home, mini rooms are created from the already existing kids’ room. There are seats and possibly, tables underneath each loft bed with stairs leading up the beds. For rooms with tall ceilings, elaborate detailing and dedicated wall lights can be added. Some shelving can also be added to create storage spaces within the lofts. 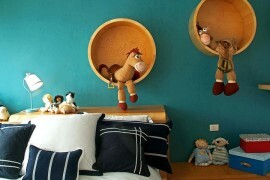 If your kids enjoy a natural or rustic appeal, then consider a loft that offers these same amenities. Try displaying these touches in the stairs and the railings protecting the loft beds. Should there be any free standing furniture around the space, such should also be made with rustic wood to complement the whole look of the space. The bedding should be of such texture and design that tie in with the theme of the room. 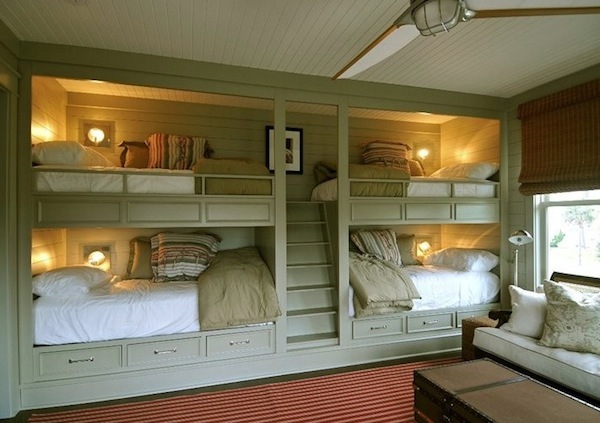 As far as saving space with loft beds is concerned, you can never be short of inspirational designs. 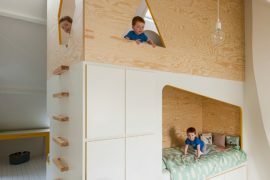 Whether you want a single loft bed or you want to create multiple spaces, you will always find something that will work well for you and kids. 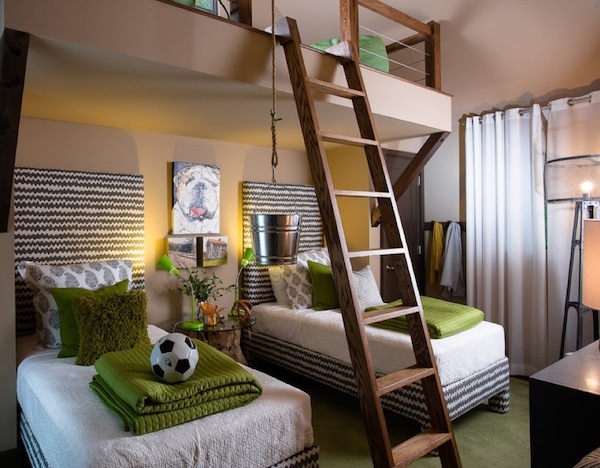 Just when you thought you had to be stuck with your kids’ small room, try some of these loft ideas to inspire both of you!